This twin engine stealth machine was developed in secret by Skunk Works division. It’s first flight was in 1981, but only became operational in 1983. It was that good that it was kept a secret until 1988, when it was then prepared for use in the Gulf War. 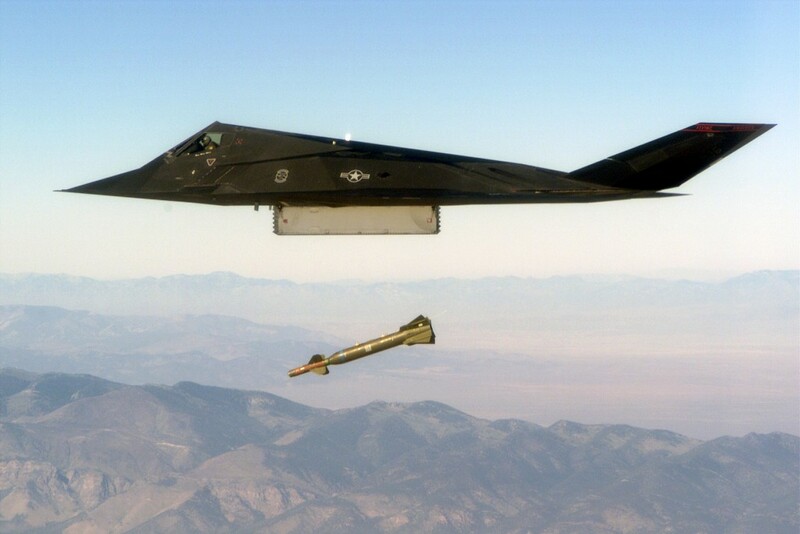 The F-1117 was involved in the civil war in Yugoslavia in 1999, and one plane was shot down and became famous for being the only one lost in action. In 2008, the service of this plane was finally closed by the US Air Force. The price of this beauty is out of this world. Starting at only $737 million dollars, there is no question about its speed. This plane can get around the world in 39.5 hours, and reaches speeds of up to 700mph. 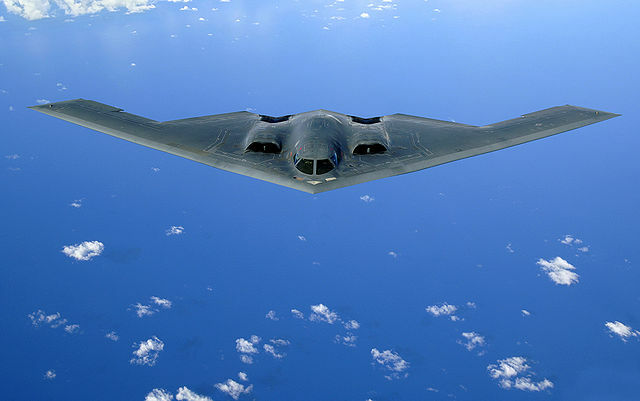 In army terms, it is known as the Stealth Bomber, for being so fast in battle. It was developed in the US by the Carter Administration and was specifically made to be invisible. It was used in the Kosovo War in the 90’s and also later in Afghanistan and Iraq. You don’t want to mess with this one. You don’t even pass a day in your life and this plane can already make it all the way around the world. It’s a costly flight too, at $106 million dollars you need to have a good reason for this investment. The F-35 Lightning was named appropriately after its speed, originally being financed by the USA, followed by other NATO members. From last year, 115 units have been built. We wonder what they are going to do with them.. The Convair model has got even more speed on it then the last. Within 16 hours you can travel across the whole world, day into night. It’s top speed is 1,549 MPH and there is no way you will be able to spot it midair. 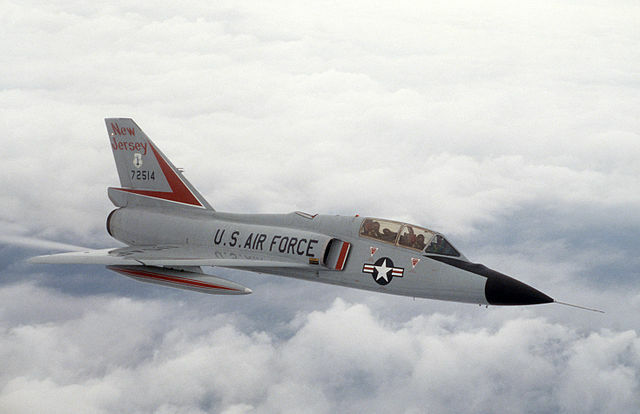 The Convair F-106 was developed following the Second World War. 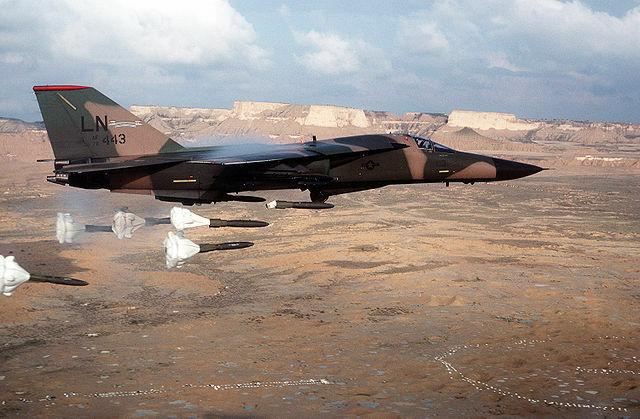 However, it was used mainly in the 60’s as an all-weather interceptor aircraft, and was later taken out of action in the 80’s. This sleek looking aircraft will be the first working plane in Russian service to be able to use stealth mode. Previously, the Russians were restricted in working in stealth, though now it seems they are coming back with a bang. This model made its pilot flight in January 2010 and is presumed to be starting in action in 2016/2017. The manufacturers have said this model is expected to last 35years. 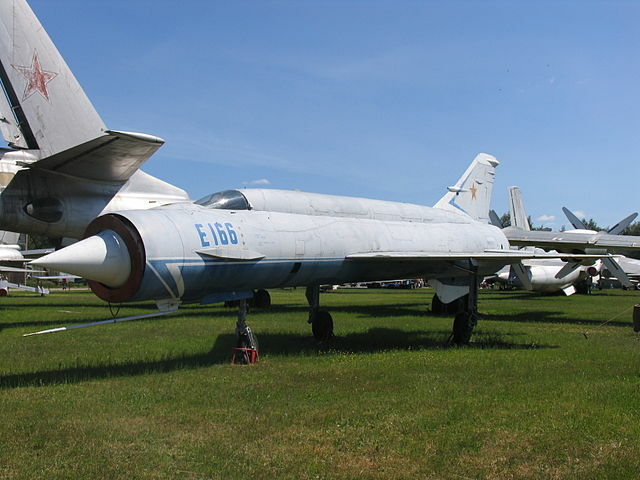 This supersonic fighter aircraft was originally from the USSR, built as a counteraction to a similar US plane. After making its first flight in 1977, it became an official servant of the Soviet Union in 1985. This ridiculously fast plane can reach speeds up to 1,500 MPH, which is more than double the speed of sound. This particular model got the acclaim of being one of the best of its era, and even 30 years later there are still some models in Russia and the Ukraine. 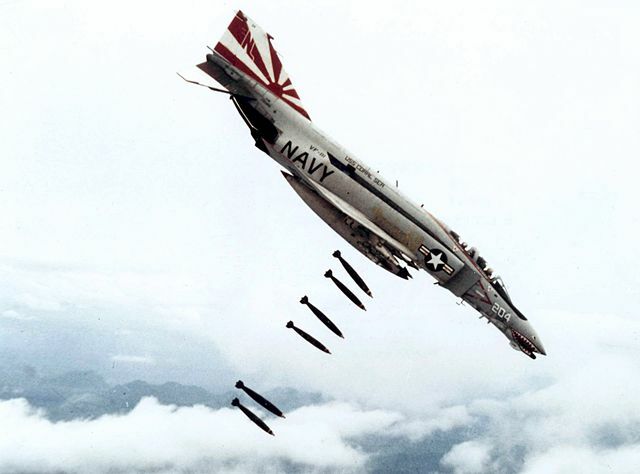 The F-4 Phantom was an iconic symbol throughout the Vietnam War in the 60’s. It is estimated to cost around $17.8 million dollars and can fly around the world in 15.6 hours. Reaching top speeds of 1,607 MPH, it is no wonder how this plane got onto our list. The reason why all of these planes are built for speed is simple. Stealth. During war time you cannot afford to be noticed by the enemy, and to hit first, these planes were developed and used for specific air raids and gathering intel. The Aardvark is a two person plane which started its service with the US Air Force in 1967. Though it was in action for more than 30 years, the US decided to discontinue the line in 1998. Maybe because it costs $25 million dollars per unit? If you were wondering what 15hrs around the world would look like you should try getting on an F-15 Eagle. Built by McDonnel Douglas in 1967, the Eagle is designed to be superior to any enemy in the skies. The first one of this model flew in 1972 and came into operational service in 1976. These planes can fly at speeds faster than sound and have often been thought of as the best plane ever made. There have been reports stating that the Eagle will continue its service in the US even after 2025, and has also been exported to other countries around the world. Strangely, the cost of this fighter jet is unknown. However, what we do know is that the Mikoyan is the fastest plane ever that came out of Russia. It can travel at 1,666 MPH and is able to fly around the world in less than 15hours. The secrecy behind this model is intriguing, and we still don’t know exactly what the Russians are using this fast plane for. We are now jumping to a new level of speed. 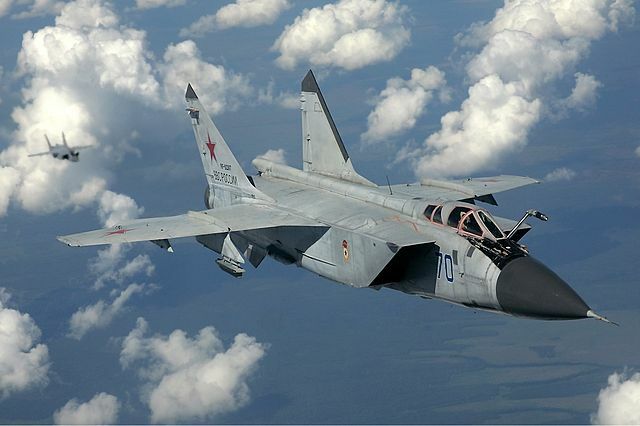 The Mikoyan MiG – 31 is worth almost $60 million dollars and is built specifically for supersonic flight. Its top speed is 1,860 MPH and can get around the world in 13 hours. Even though it is extremely fast, it is also relatively large for its abilities. It has a twin engine and is able to fly at low altitudes. Its purpose was to intercept enemy planes at high speeds. This model is still being used in the Russian Air Force. 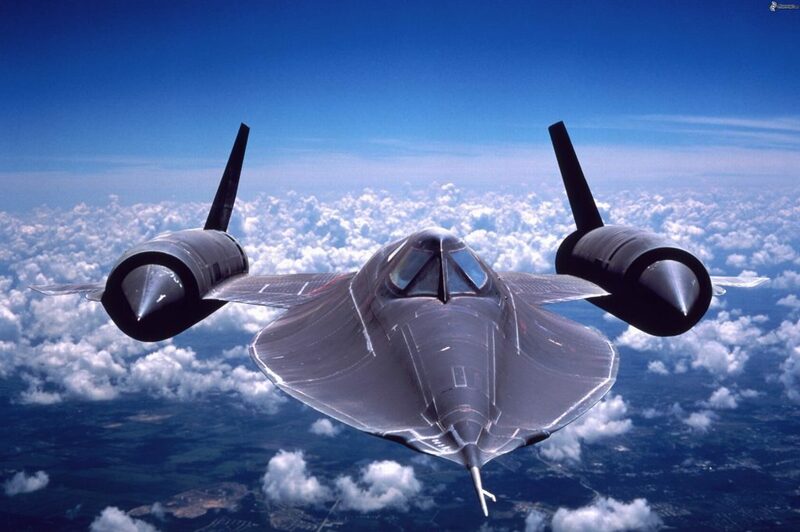 Designed by Lockheed Martin, the SR-71 Blackbird can fly 2,200 miles per hour for 3,682 miles. The Blackbird is capable of reaching an altitude high than 80,000 feet above the ground and is masterly crafted for surveillance purposes. The SR-71 was able to fly from the East coast to the West coast in 67 minutes flat. The jet was retired after 30 years of flight and is remembered for its impressive ability to outrun anti-craft missiles mid-flight. 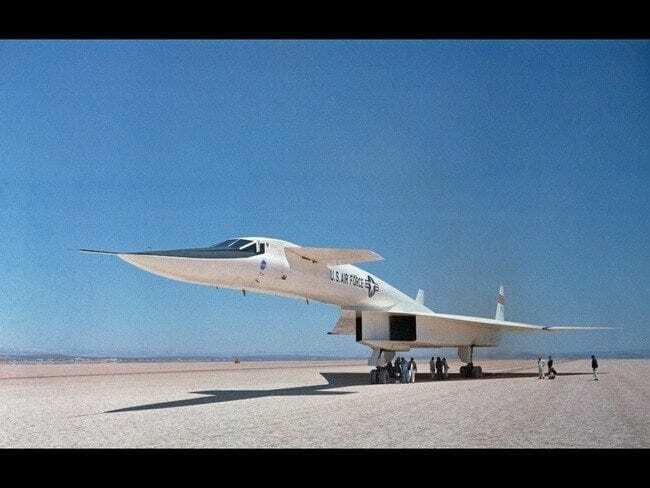 The incomplete XB-70 Valkyrie was designed to become a US B-70 nuclear-capable strategic bomber. 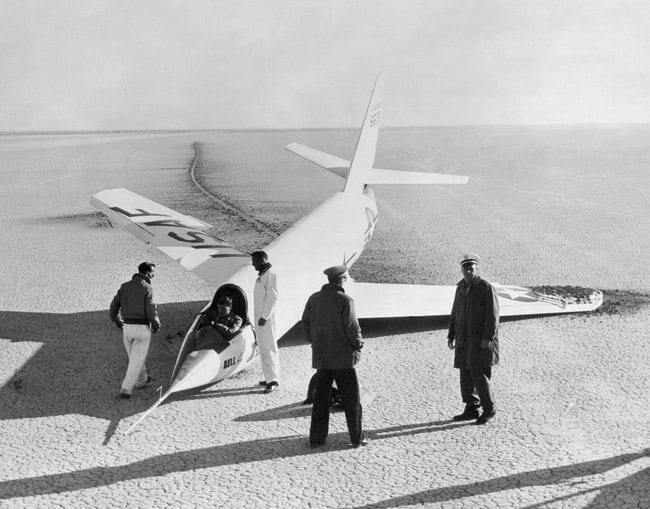 The prototype for the plane was able to reach an acceleration of 2,056 miles per hour. The plan for the jet was abandoned when the Soviet Union introduced a new missile defense system. Following the closure of the B-70 Program, two prototypes were kept and used as test vehicles for high-speed flights. The XB-70 Valkyrie experienced its only time in flight in 1964. The Bell X-2 “Statbuster” was a unique aircraft; it was constructed for research purposes by 3 different contributors. The United States Air Force, the Bell Aircraft Corporation, as well as the National Advisory Committee for Aeronautics. The plane was only utilized for a brief period of time, in between the dates of November 1955 and September 1956. During its first test flight, pilot Milburn G. Apt passed away while riding in the cockpit. The Mikoyan-Gurevich MiG-25 was a Soviet aircraft built with large wings to support the weight of the construction material. The aircraft’s maximum speed was 2,170 miles per hour at a range of 1,599 miles, however, engine damage was unavoidable when reaching the top possible speed. 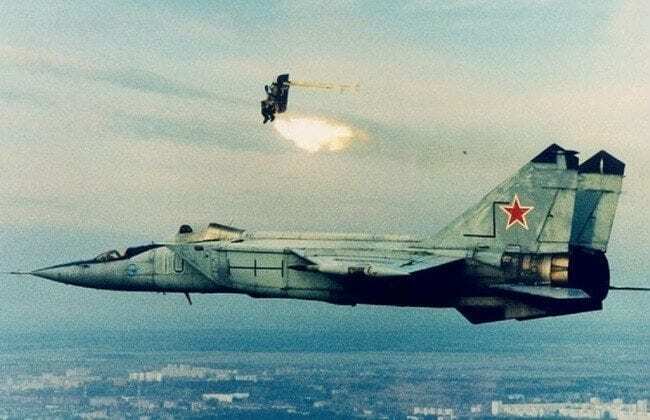 When the MiG-25 first introduced itself to the world in 1970, observing nations assumed that the aircraft was a manuevable fighter without understanding the weight to wing proportion of the jet. The X-15 is rocket-powered, man-made aircraft that accelerate to a speed of 4,520 miles per hour. The X-15 made its initial debut in the skies on June 8, 1959, and flew a total 199 flights during its employment by the United States Military. The cost to fund such a fast and technologically advanced expenditure was a startling $300 million. The program that financed and built the X-15 jets was retired after it served its purpose – to help create a more efficient shuttle for NASA. The Boeing X-51 is currently under development and is expected to become operational by the year 2020. The expected time frame to circumnavigate the globe in its entirety if 5 and half hours, maximum. 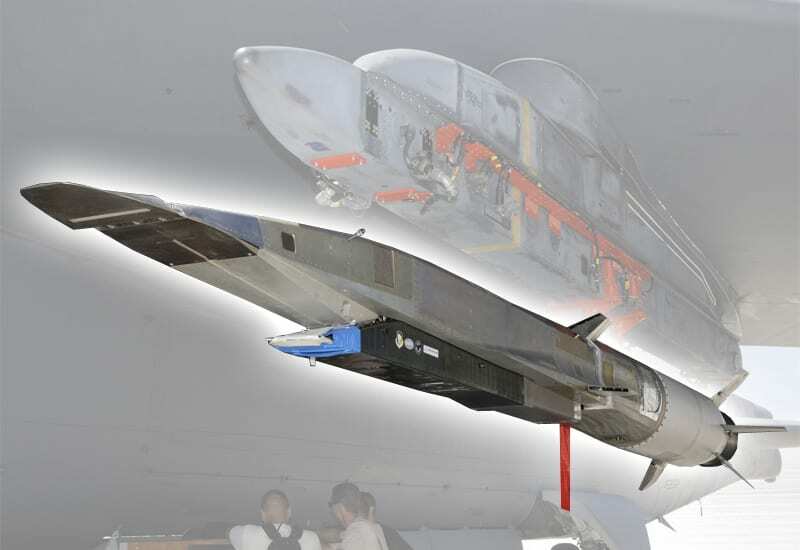 The projected speed of the Boeing X-51 is 3400 miles per hour and will be utilized as an advanced, super-strike weapon from high altitudes in battle. This aircraft is still in development and has been since the end of World War ll. With recent advancements in aeronautics and technology, the design and operational plan for the X43A Scramjet has finally been put into place. The prototype is expected to accelerate as fast as 7500 miles per hour and should be able to circle the world at a record-breaking time of 3.34 hours. At this point, the manufacturing cost of the aircraft is still unknown. The X-41 is a classified military project that was first conceived in 2003. The X-41 is designed to travel at a top speed of 13,000 miles per hour and completely circumference the globe in just 1 and a half hours. 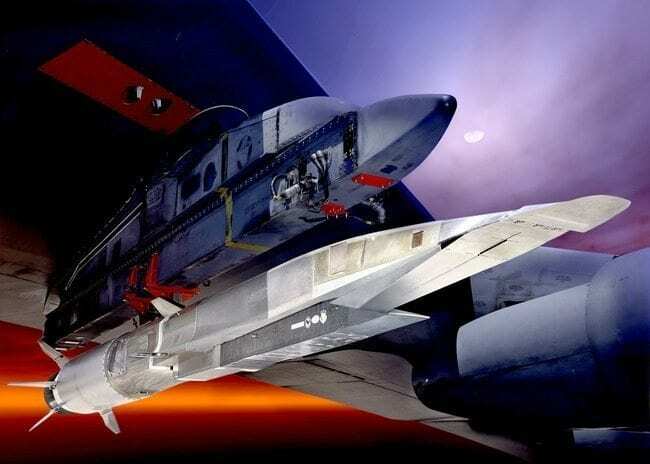 A new kind of hypersonic travel is being developed to initiate the system that will ignite the motor operations of the X-41. The discrete craft is a part of the Force Application and Launch from Continental United States program and no pictures of the prototype have been provided to the curious public. The NASA Space Shuttle has the reputation it does for a reason. Outside of gravitational range, the shuttle reaches a top speed of 17,500 miles per hour. In fact, if the aircraft were able to continuously fly within the atmosphere of the Earth, it would beat out every other flying craft in the globe. 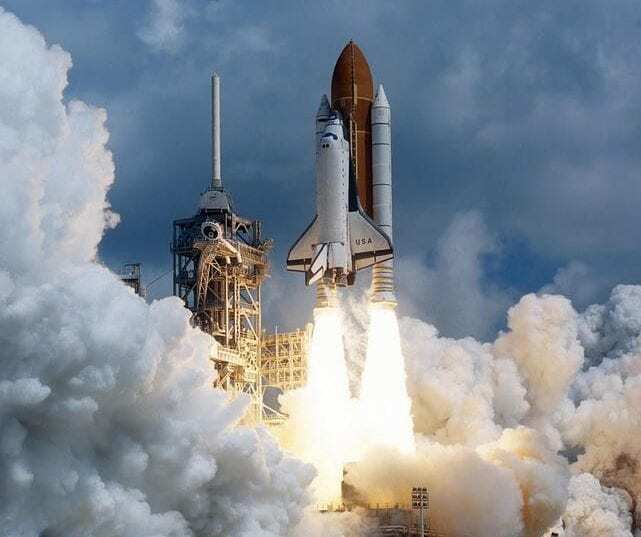 If the NASA Space Shuttle fell below its top speed expectations while in orbit, it would plummet down to Earth almost immediately. The United States government spends about $450 million to get the shuttle produced for take-off. 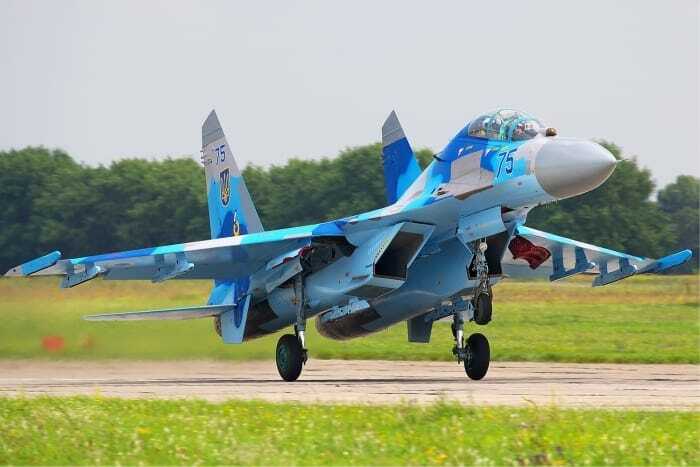 The Sukhoi Su-27 reaches a top speed of 1,550 miles per hour and was specifically designed to accelerate faster than most American-made aircrafts. This old-school aircraft was recently modified after being used by the Soviets since the late 70’s. Russia, Belarus, and Ukraine are still loyal to the Soviet model of the Sukhoi Su-27. The swift aircraft is able to travel the circumference of the globe in 16 hours flat. 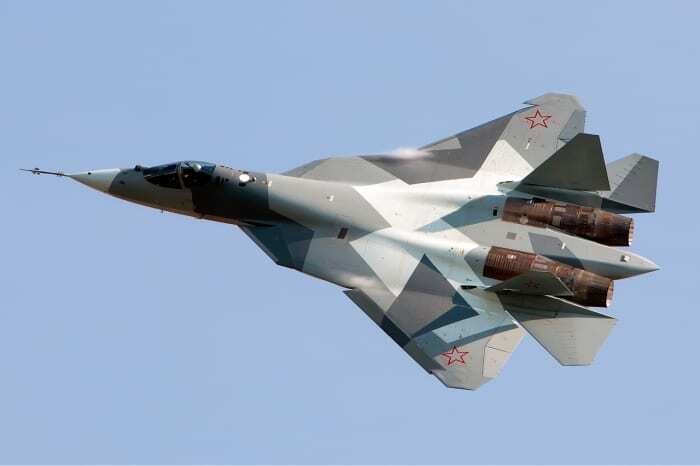 The Sukhoi PAK FA T-50 aircraft is a groundbreaking piece of technology for the Russian military service. It’s the nation’s first stealth, operational plane and can circumference the globe in just under 17 hours. The craft has a top speed of 1,526 and is expected to take the skies in the next year or two. 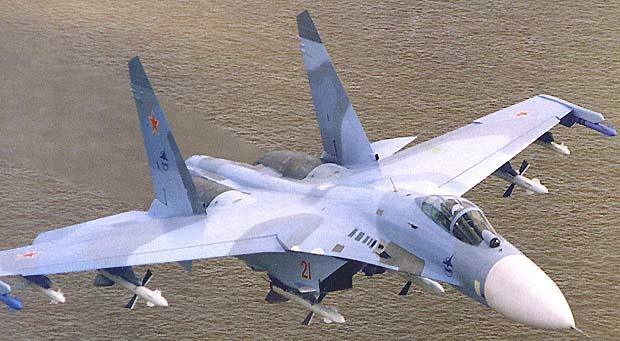 The Su-27 Flanker is a fighter jet with twin-engines and high maneuverability. 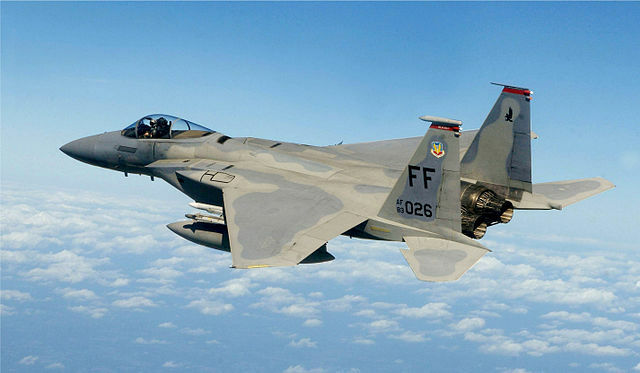 It was first designed and manufactured by Soviet Air Force in 1985, as a direct competition of the F-15 being flown by the United States Air Force. 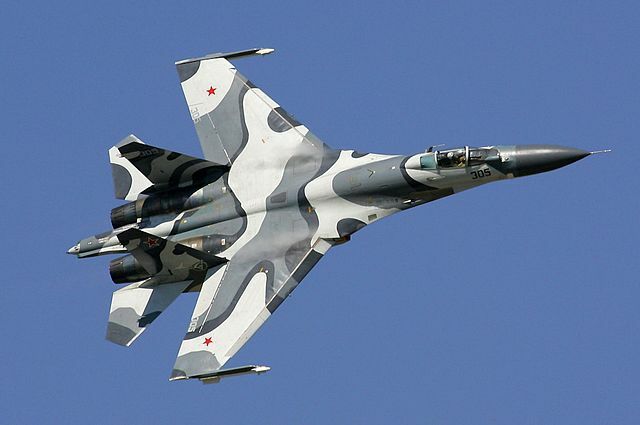 The Flanker soars at an impressive speed of 1554 miles per hour. 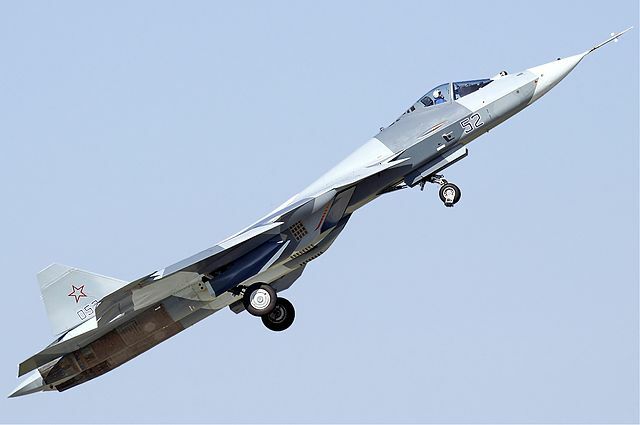 Today, the aerodynamic aircraft is at the front of the line of fighter jetes for the Russian military. Lockheed YF-12 was expected to replace the F-106 Delta Dart as a prototype interceptor during the 1950’s. 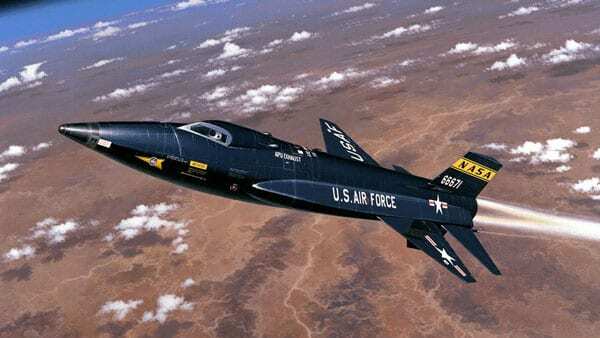 Despite its top speed of over 2,000 miles per hour, the former Secretary of State, Robert McNamara, opposed federal funding for the aircraft to be produced in 19685. Until 1968, the Air Force attempted to persuade McNamara that the Lockheed would be a wise investment for the country but alas, he wouldn’t yield. The Boeing X-51 Waverider was an experimental aircraft that housed a scramjet engine that could accelerate the plane to 3,853 miles per hour. 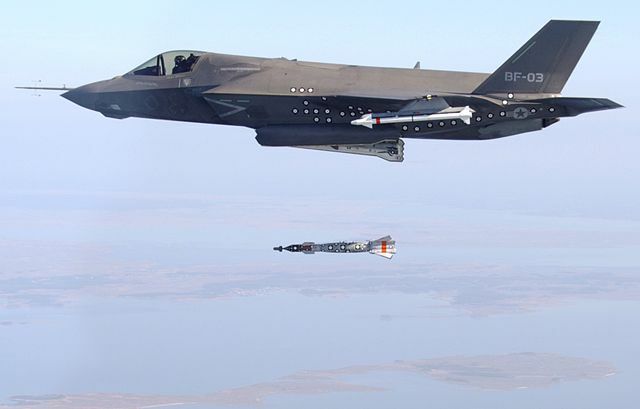 The aircraft is designed to take advantage of the High-Speed Strike Weapon, a missile system that defies standard speed expectations. 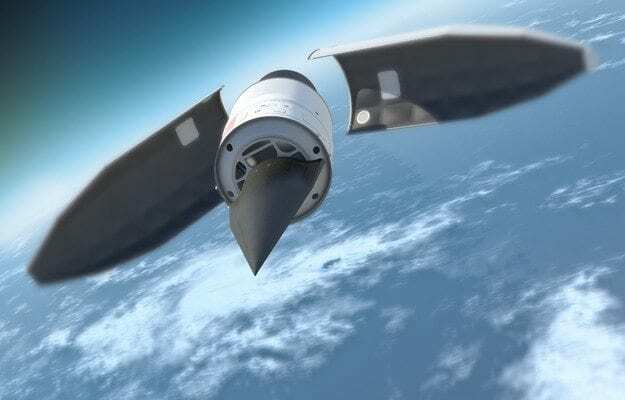 The Waverider is expected to begin service for the United States by the year 2025. The craft is currently undergoing several test flights but is expected to increase its top speed to at least 3900 miles per hour. In the 1950’s, North American Aviation and Reaction Motors teamed up to develop and construct the North American X-15. 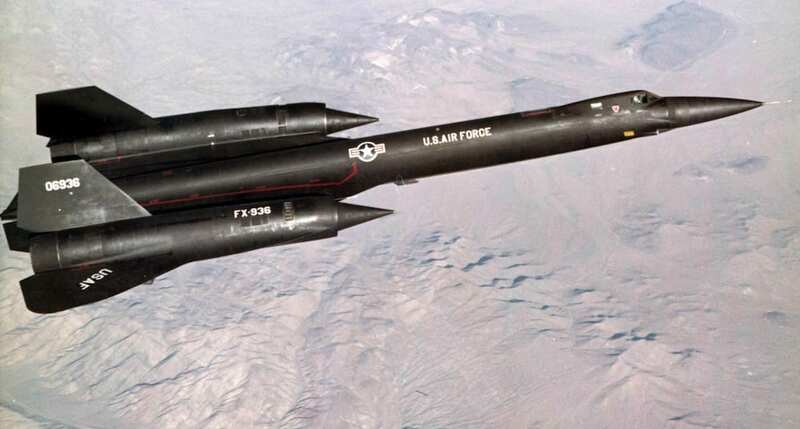 This X-15 model is able to reach a top speed of 4,519 miles per hour. The supersonic aircraft became the world’s first operational spaceplane after meeting the standard Air Force criteria during a test flight. The North American X-51 was retired, however, after Major Michal Adams was killed during a test flight where the jet fell from the sky after experiences radio malfunction. 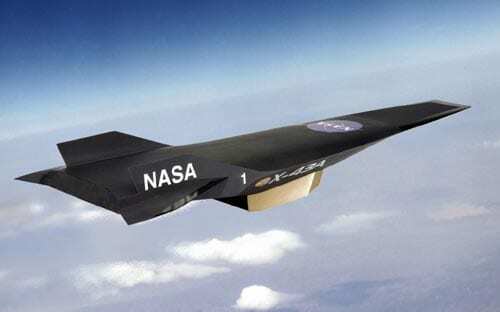 NASA X-43 has a top speed of 7,310 miles per hour! 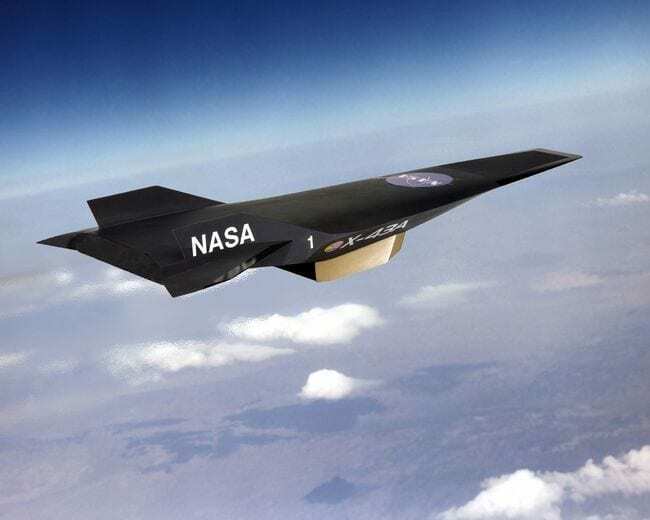 The hypersonic aircraft was developed by NASA as part of their new Hyper-X program and is designed to resemble the Pegasus Rocket. The experimental jet is the fastest in human history and is being carefully tested by the government. 3 prototypes of the NASA X-43 were made and the first one, was intentionally destroyed after it experienced a mid-flight malfunction. The final 2 prototypes successfully reached a speed of 7,310 miles per hour but then, were crashed into the ocean. 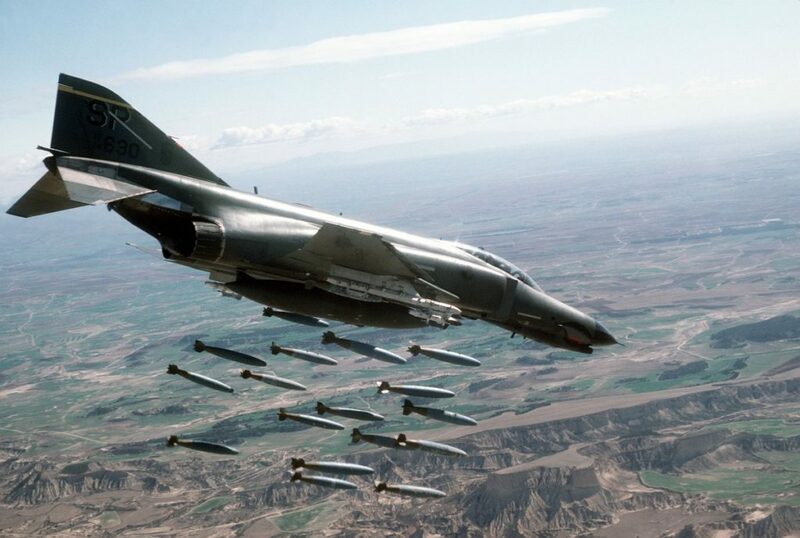 The F-4 Phantom ll is a fighter jet that was originally designed for the United States Navy and was first deployed in 1960 for use. By the mid-60’s, the United States Marine Corps, as well as the Air Force, requested models to be adopted for the branch of service and combat. The supersonic aircraft reaches a top speed of 1,472 miles per hour and is equipped to carry 18,000 pounds worth of military arsenal across a span of1,615 miles. Today, the F-4 Phantom ll has been replaced by the F-18 Hornet and the F-15 aircrafts. 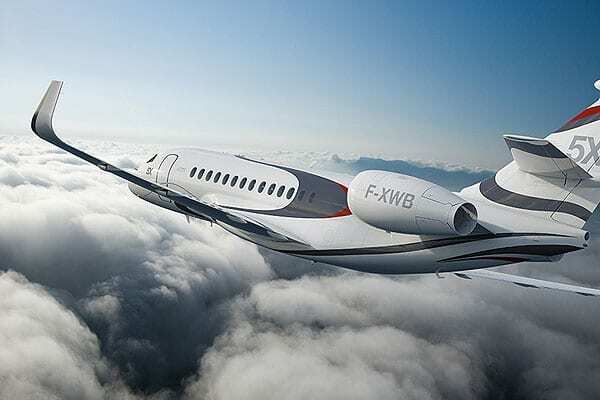 The Dassault Falcon made its debut in 2005 at the Paris Air Show. Today, it’s one of the fastest private jets known to aviation enthusiasts and boasts “trijet” system complete with three jet engines. 20 passengers, plus 2 pilots, can be seated on this swift jet for leisure travel. At its fastest, the Falcon can reach up to 615 miles per hour and despite its unusually larger form, it has a surprisingly long range. It’s on of the only private aircrafts on the market that can travel from New York to London in just under 6 hours. 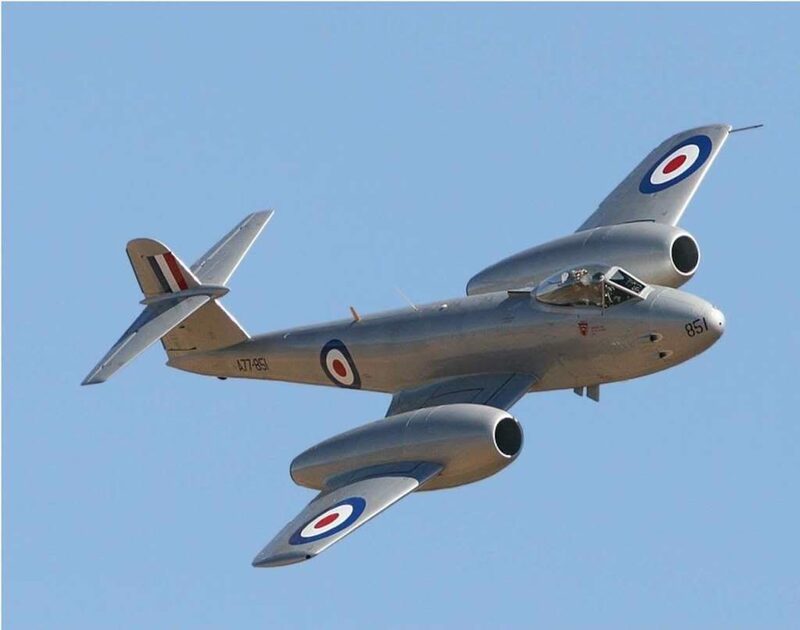 The Gloster Meteor soars at 606 miles per hour, with the use of turbojet engines. First crafted in 1940, the stable fighter jet was a necessary flying tool during World War ll when the Allies were invading the Axis Powers. Today, it’s called the “meatbox” because of its structure and boxy design. The Gloster Meteor was the first fighter to officially set the standard for record speed goals and was debuted for military operations, 4 years after its plans were sent into development, in 1944. 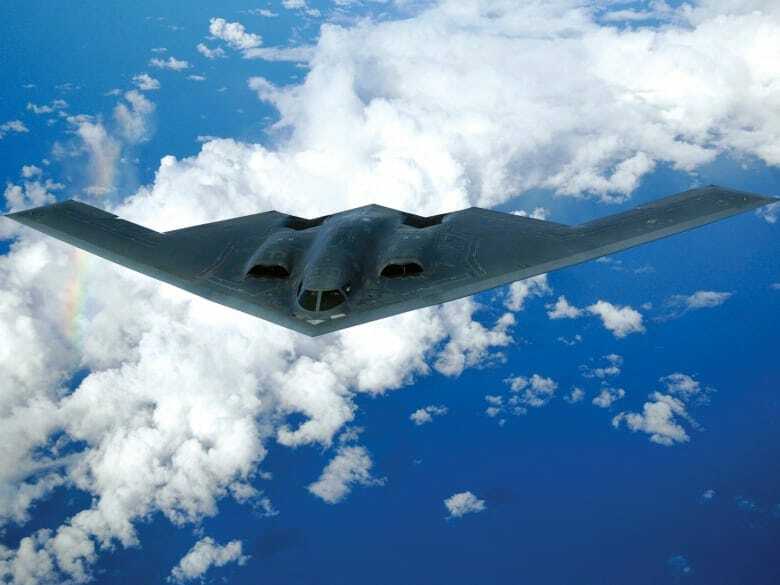 The B-2 spirit is also referred to as the Stealth Bomber and can reach an acceleration of 630 miles per hour. Developed by the Northrop company, the aircraft was meant to serve as a strategic bomber for military forces. The B-2 Spirit is unique in that it’s barely detectable by several forms of radar, making it one of the most stealthy and shifty aircrafts available. It’s suitable for a crew of 2 and is employed underneath the Air Force of the United States.